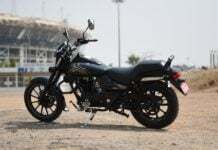 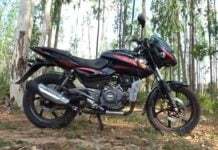 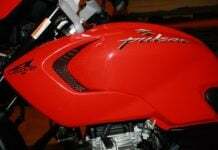 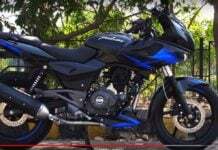 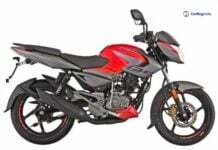 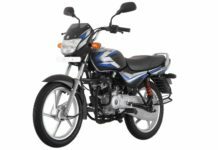 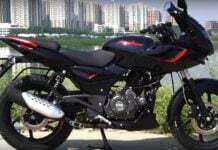 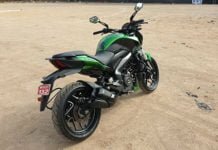 Bajaj Bikes price, news, reviews, features, specs, pics, details, brochures, videos, comparisons and variants details. 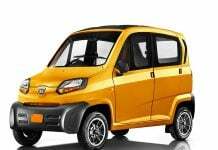 The pan-India launch of Bajaj Qute is scheduled for tomorrow. 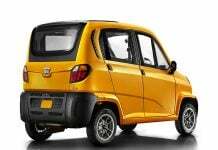 The quadricycle is available currently available in Delhi only.